Tired of the HTC One (M8)’s Gunmetal Grey, Glacial Silver, and Amber Gold color schemes? The wait for new options may finally be over, depending on where you live. After a seemingly endless number of leaks, HTC confirmed what we already knew, that the rumored Red and Blue versions of the One (M8) are coming to market. 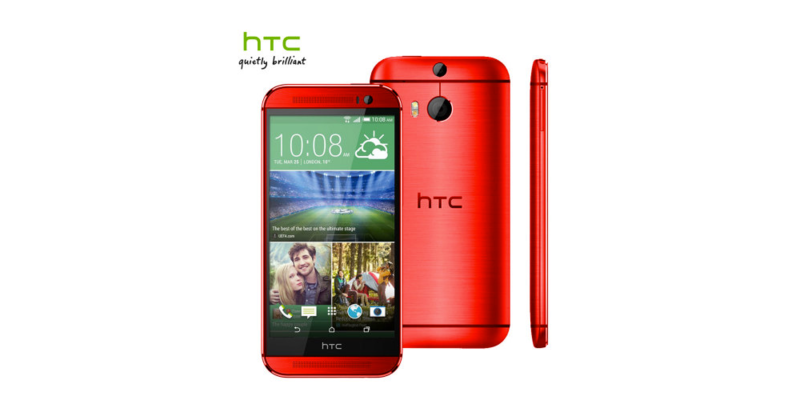 Starting today, the red-colored M8 is available for sale exclusively in Taiwan. The “Aqua Blue” version, meanwhile, can be purchased at UK-based retailer MobileFun for £550 (about $920) unsubsidized. Company officials were mum on whether or not the Red M8 will make its way to more countries eventually, or other color variants for that matter. However, a previous leak of the Red version for Verizon was spotted in April.